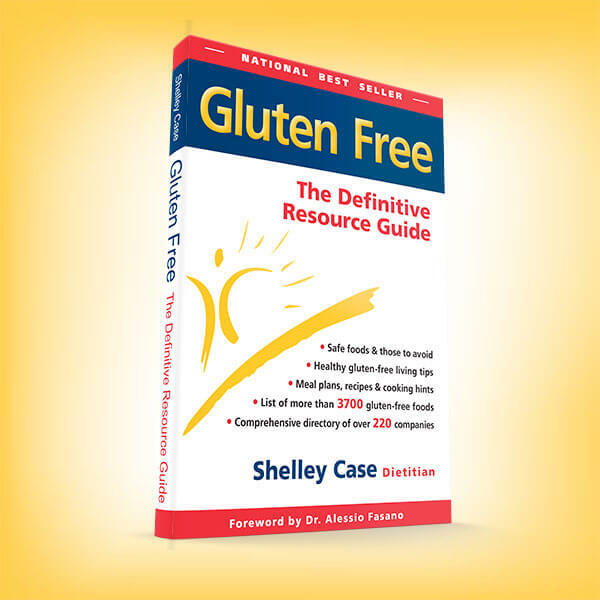 Gluten Free: The Definitive Resource Guide is the book for you! Order this 368-page book NOW! 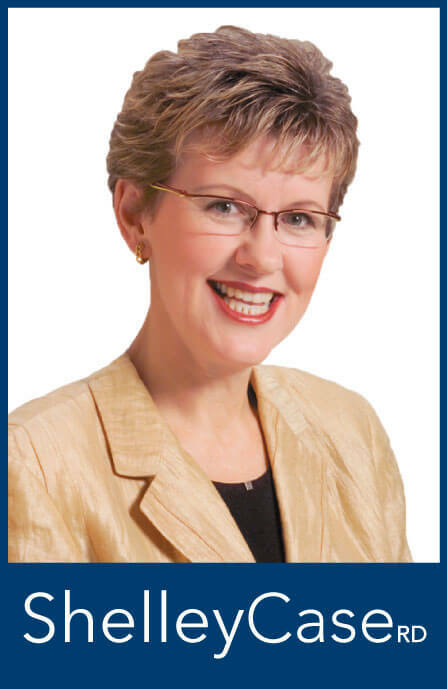 A leading international expert on the gluten-free diet, Shelley is a registered dietitian, author, speaker and consultant with more than 30 years’ experience. She is a member of the Medical Advisory Board of the Celiac Disease Foundation in the United States and the Professional Advisory Council of the Canadian Celiac Association. 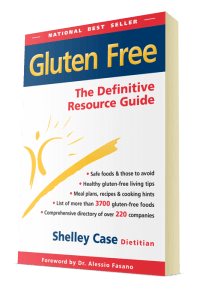 Most recently Shelley released her new book Gluten Free: The Definitive Resource Guide. This book is jam-packed with practical information about the gluten-free diet. © 2019 Case Nutrition Consulting, Inc. All Rights Reserved. The information on this website is for educational purposes only and is not designed or intended as a substitute for medical advice, diagnoses or treatment from your physician. Always consult your physician or other qualified healthcare professional about any medical concerns or questions regarding your condition.